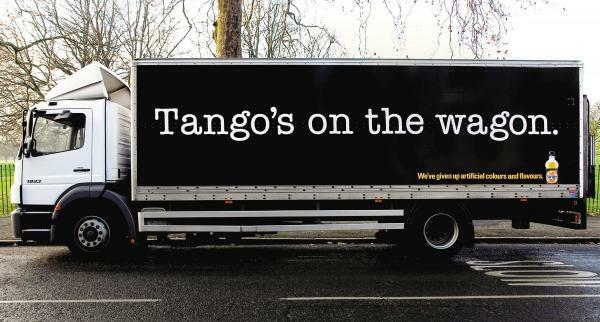 Tango - Hartziotis Trading Company Ltd. 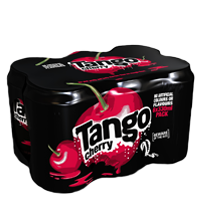 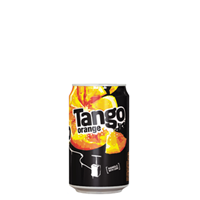 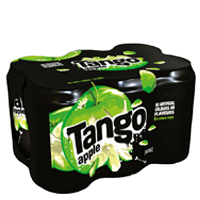 Tango was first launched in the UK in 1950 and it was bought by Britvic in 1987. 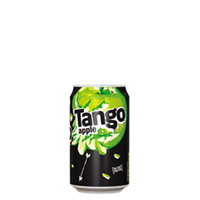 This legendary soft drink attracted attention in the UK during the 1990s with its very successful marketing campaigns which were distinctively bizarre and had a post-modern tone. 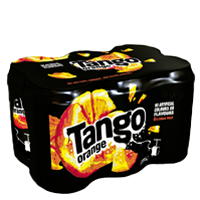 Tango is imported by Hartziotis Trading since 1995.